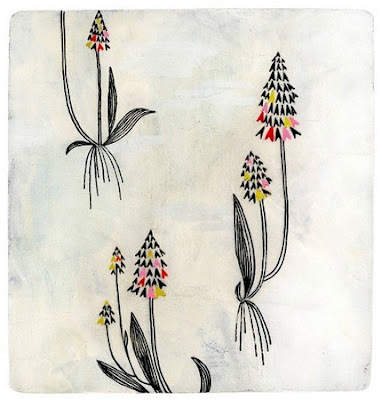 In her Etsy profile, artist Danna Ray says that she was “raised in a log cabin in the woods”, and looking at her beautiful work in her online shop Groundwork, this makes absolutely perfect sense. In the Air – a print of an acrylic and gouache painting. 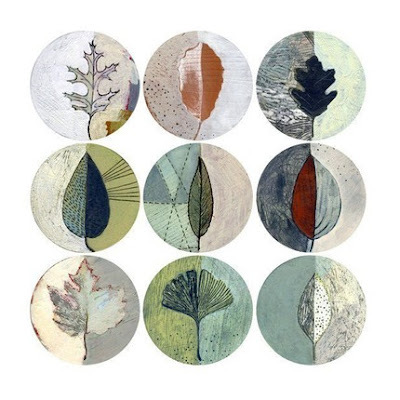 Leaf Collection – print of acrylic and gouache painting on a woodburned panel. Seed for Sun – digital print of an acrylic and gouache painting. 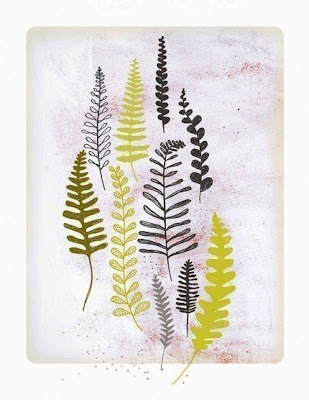 I’m not the first person to notice this artist – she’s a prolific Etsy seller, and has been on Apartment Therapy, Chicago, and had the Storque spotlight on her over at Etsy too. 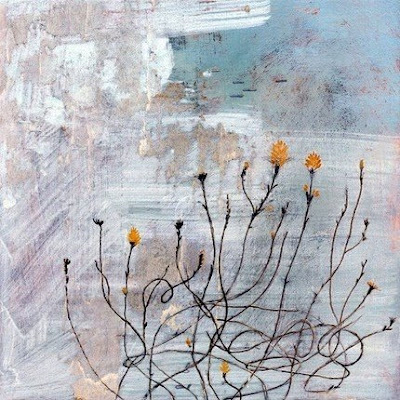 Visit Groundwork to see more of Danna Ray’s lovely work.